Blueberry donut is a solid breakfast choice from our line of morning delights. 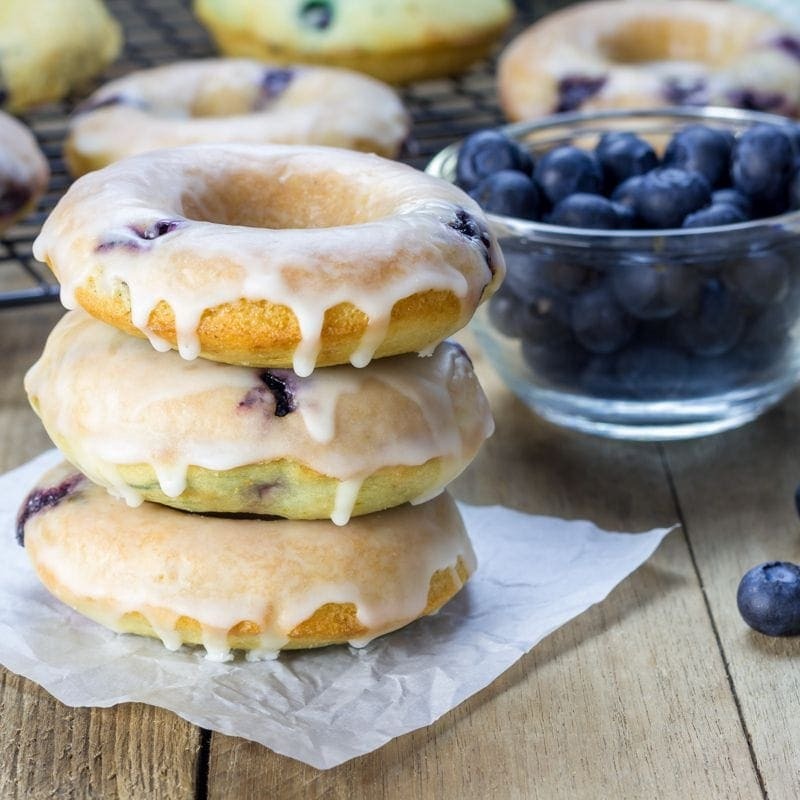 Start your morning off on the right track with the rich warm taste of a glazed fried dough filled with sweet blueberries. It is an excellent flavor when it’s time to try something new! No need to get this Donut flavor by the dozen when we offer it in 60ml bottles with 0mg, 1.5mg, 3mg, 6mg, 9mg, 12mg, and 18mg nicotine strengths. It also comes in 120ml bottles with 0mg, 1.5mg, 3mg, and 6mg nicotine strengths.